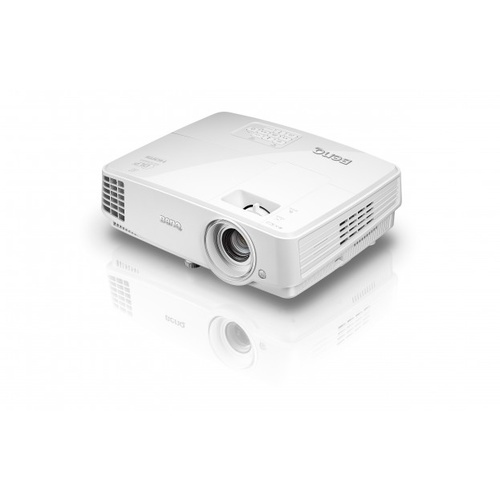 Featuring a brightness of 3200 ANSI lumens and a high contrast ratio of 10000:1, the cost-effective and eco-friendly MH530 offers a stunning full-screen presentation with the finest details regardless of the ambient light level. 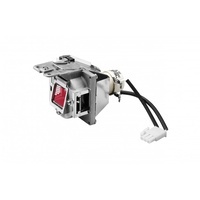 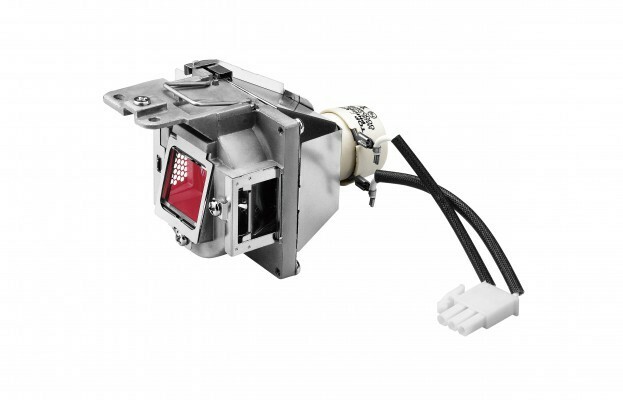 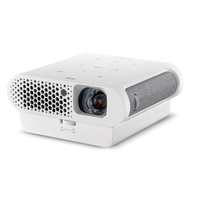 Projector lamp replacement costs make up the biggest part of the total cost of projector ownership. 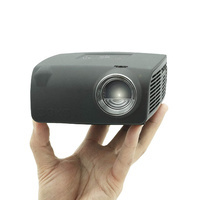 The LampSave Mode is designed to adjust the lamp power dynamically by content brightness level to extend projector lamp life significantly by 50%. 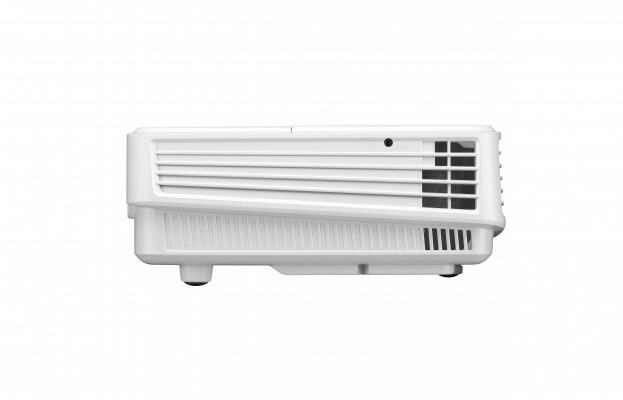 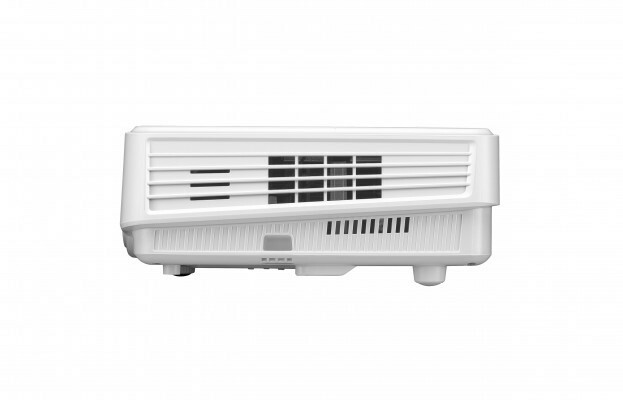 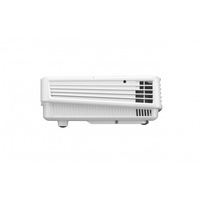 The lamp replacement frequency is also reduced by up to 50% to lower the replacement costs. 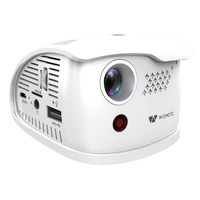 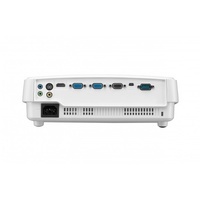 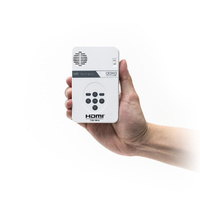 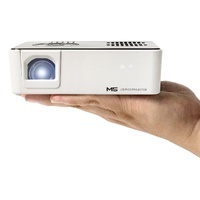 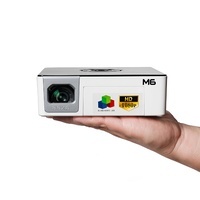 When inactive, the MH530 keeps power consumption to a minimum with 0.5W standby power, achieving what was once a challenge for ealier projector models. 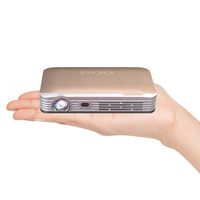 This technological advancement in energy saving certainly helps extend the projector lamp life and lower energy costs. 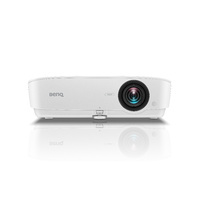 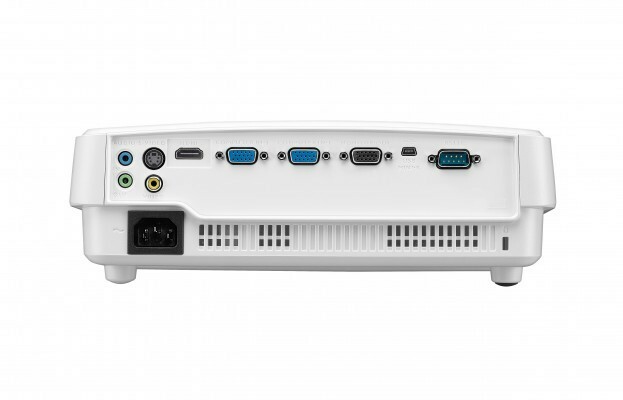 BenQ MH530 is built with latest DLP® technology to support 3D functionality, allowing schools to bring an immersive learning experience to their students with a simple preparation of 3D glasses and 3D content from your blu-ray player. 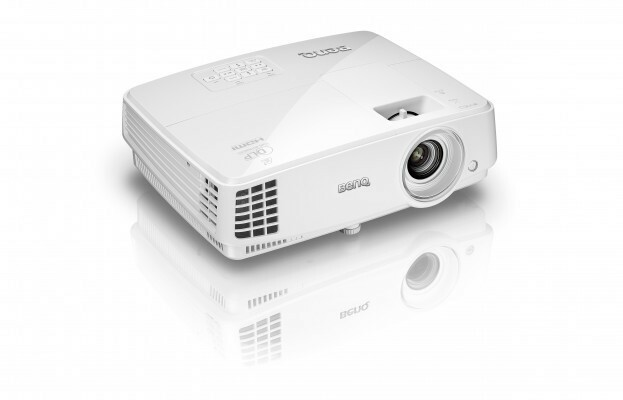 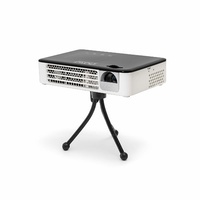 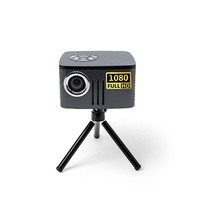 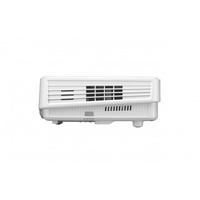 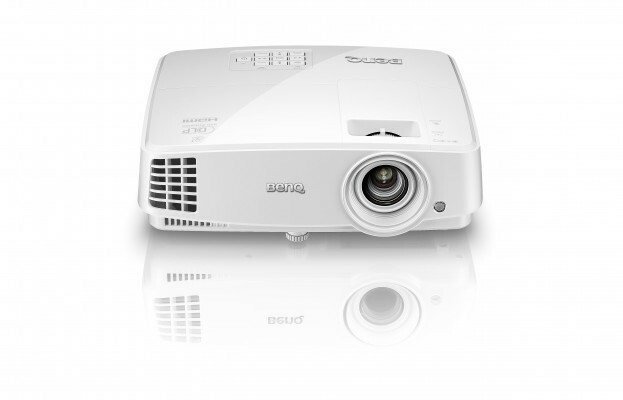 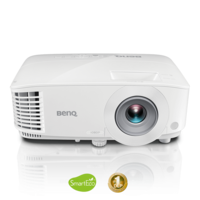 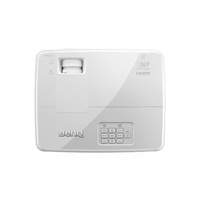 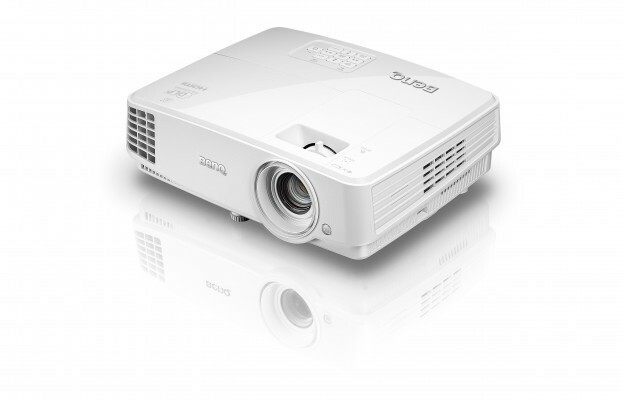 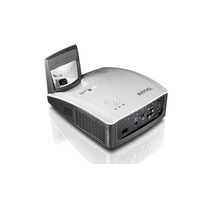 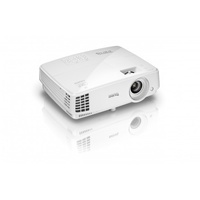 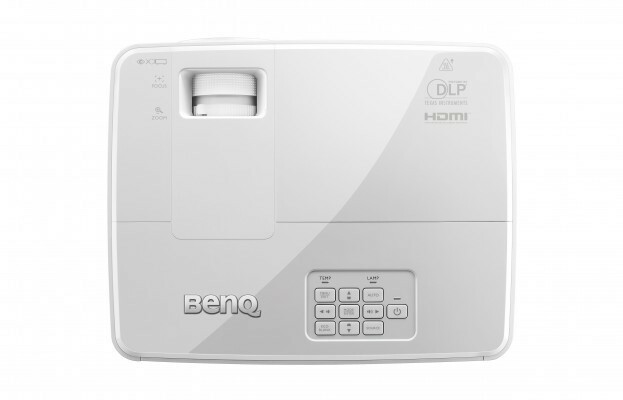 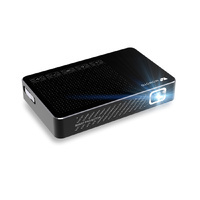 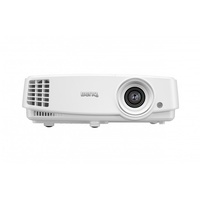 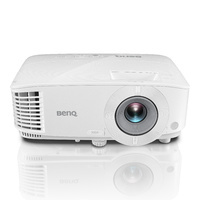 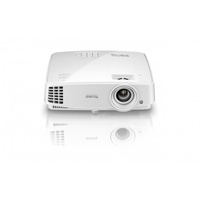 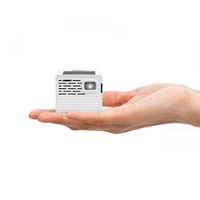 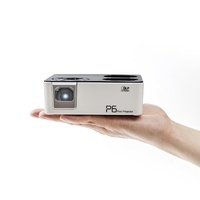 BenQ DLP Projectors produce the most intensely realistic colors and vivid images possible. 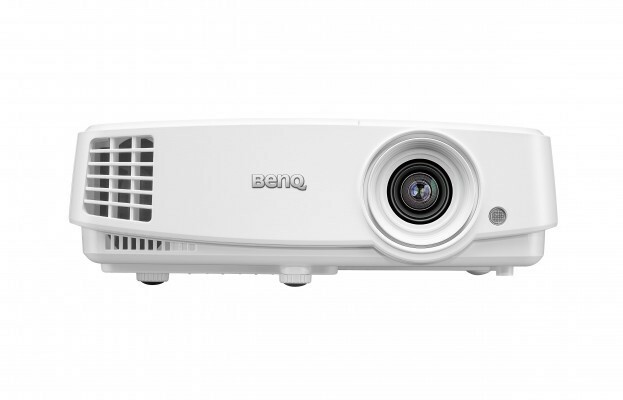 It also combines pioneering BenQ innovations such as interchangeable six-segment color wheels with DLP BrilliantColor™ Technology.